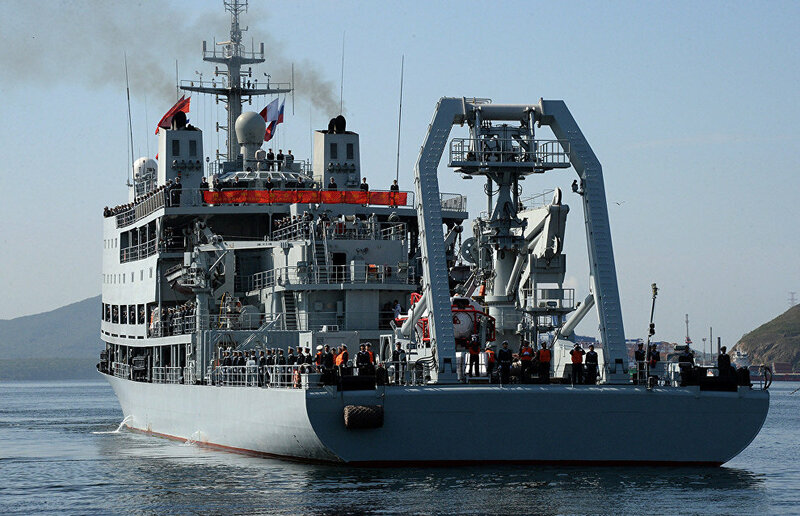 Russia is working out new navigation rules for foreign military vessels traveling along the Northern Sea Route, which are in the process of receiving interdepartmental approval, according to Deputy Chair of the Federation Council Committee on Defense and Security Alexander Rakitin. "We are developing a document that regulates the navigation of foreign military vessels along the Northern Sea Route; it has to receive interdepartmental approval," he said during a meeting with foreign military attaches. Rakitin added that the new rules aim to provide security for foreign vessels along the Northern Sea Route. "Most military ships and vessels are not designed to navigate in harsh Arctic conditions. Our efforts aim to provide security in this area," he said. According to Rakitin, the current rules were adopted in 1999.